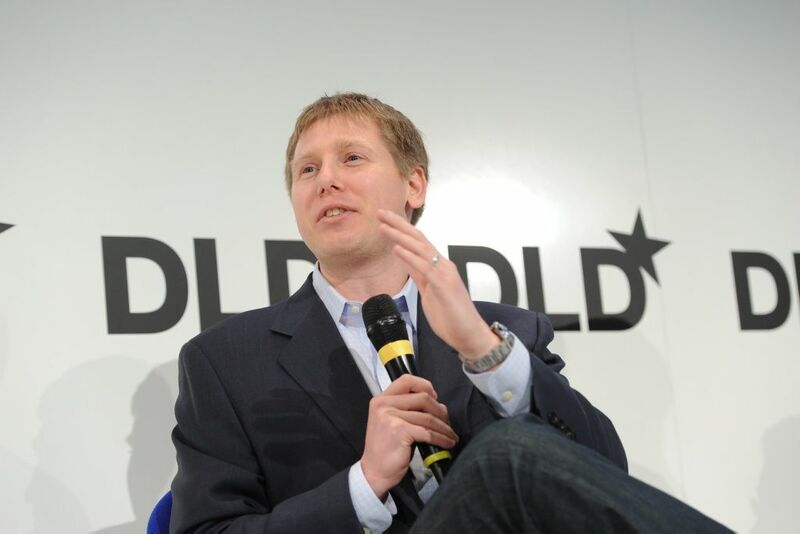 Barry Silbert, the founder and CEO of Digital Currency group (DCG), has revealed that the associated family of funds raised the record funds over the past week. Silbert tweeted that Grayscale, one of the fund’s branches, collected $20 million of investments despite the bear cycle in the crypto market. Grayscale is a sponsor of Investment Trusts for Bitcoin, Bitcoin Cash, Ethereum, Ethereum Classic, Litecoin, Ripple and Zcash. The trusts offered by the Grayscale are publicly traded on stock markets. Investment trusts, also known as closed-ended funds, are limited companies that specialize in investment of shareholders’ funds. These financial products are marketed to large-scale institutional investors and venture capitalists as a point of entry to the cryptocurrency market. Over the years, DCG has evolved into the largest and most influential venture capital firm. The group has become a multi-million dollar corporation that comprises many successful cryptocurrency and blockchain startups. To name a few, the group owns a significant stake in Japan’s leading exchange bitFlyer, the world’s largest digital asset exchange Coinbase, major crypto asset wallet Blockchain, and US-based multi-billion dollar digital asset company Circle. The current bear market has been a prevailing trend for the most of 2018. As of today, the markets have witnessed a further decline in total cryptocurrency volume and a loss of $19 billion in a span of 6 hours. Bitcoin, the most famous digital currency and biggest by volume currency, fell below the $6,000 mark on Friday. In the last 24 hours, the bitcoin price has dipped below the $5,900 level and hit the year time low thus far, at $5,825. Nevertheless, the trader community seeks reasons for optimism. CNBC’s Brian Kelly said on the channel’s Fast Money segment that the current market sentiment does ”by no means” constitute a ”funeral for Bitcoin”. Now, with the market on the lows, the news of more venture capitalists getting involved with the crypto market might serve a positive signal for a price reverse. Previous Post Previous Post National Cryptocurrencies: When Will We See Them?